A very simple App which lets you listen to relaxing music combined with natural sounds of birds,beach,ocean, stream etc. 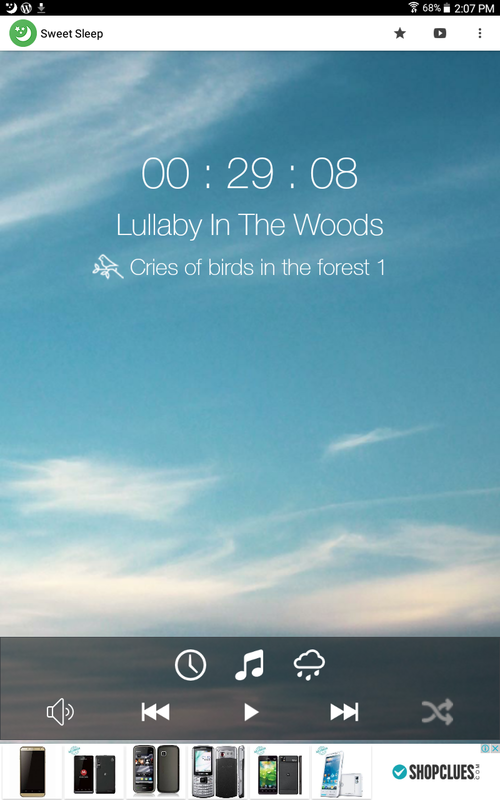 It has 26 songs of melody and music,30 types of natural sounds. 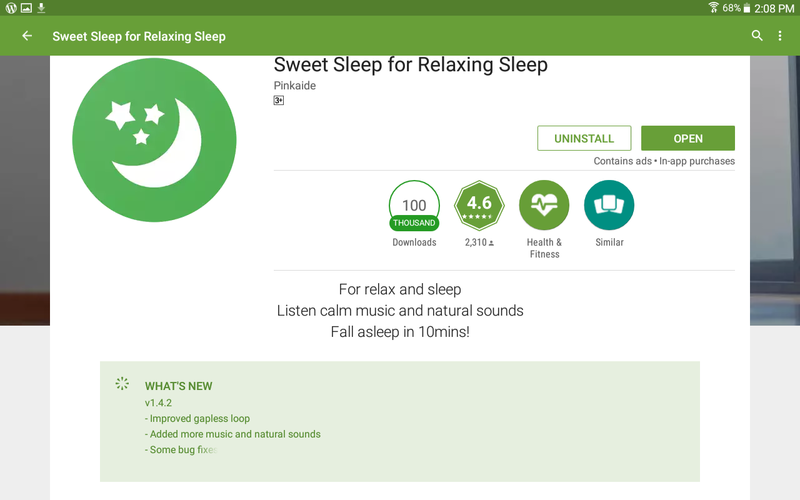 Free version does not have lot of choice and the option of playing App in background while using the phone is not there. Controls are easy and Playlist options are simple so you can combine different melodies with different sounds easily.